Fort Worth police officer Garrett Hull, who was shot in the head while confronting robbery suspects early Friday morning, has died, officials announced early Saturday. Hull, a 17-year veteran of the force, was pronounced dead at 9:40 p.m. Friday at John Peter Smith Hospital. Police Chief Joel Fitzgerald announced Hull's death in a news conference shortly after midnight at the hospital. "We've lost a true hero," Fitzgerald said. "Someone who has dedicated more than one tour of service to this great city...our whole department is hurting right now." "Officer Hull's death is the worst case scenario for our men and women in blue," Mayor Betsy Price said at the news conference. Earlier Friday, Price said Hull was "in the fight of his life" at John Peter Smith Hospital. One of Hull's daughters had flown in from overseas to see him Friday night. Hull was the first Fort Worth police officer to die in the line of duty since 2006, when officer Dwayne Freeto was hit and killed by a drunk driver. Hull was conducting surveillance on three robbery suspects when they went into the Los Vaqueros sports bar at about midnight Thursday in the 400 block of West Biddison Street, according to police. Fort Worth police Chief Joel Fitzgerald said Dacion Steptoe, a suspect in the robbery, shot Hull, and then police fatally shot Steptoe. Samuel Mayfield and Timothy Huff were named as the other two suspects involved, police said. Police said the suspects robbed the bar, and that's when the officer confronted them. As the suspects were running, Steptoe turned and fired, striking Hull in the head. Another officer returned fire, killing Steptoe, according to police. A fellow officer at the scene rushed Hull to John Peter Smith Hospital in his police car. 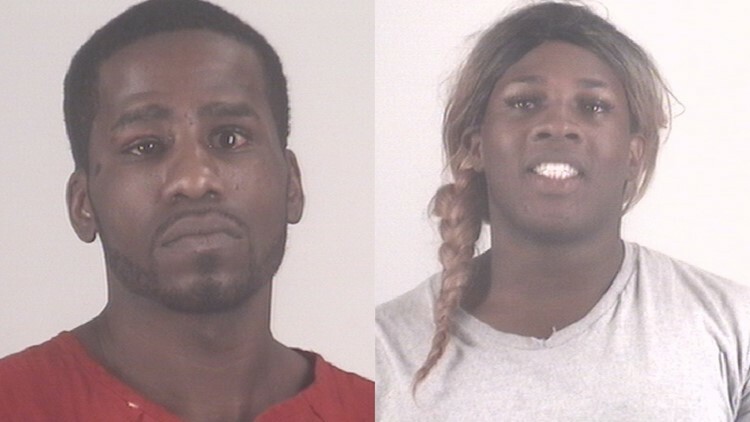 Mayfield and Huff, 33, remained in custody in the Tarrant County Jail on Saturday. 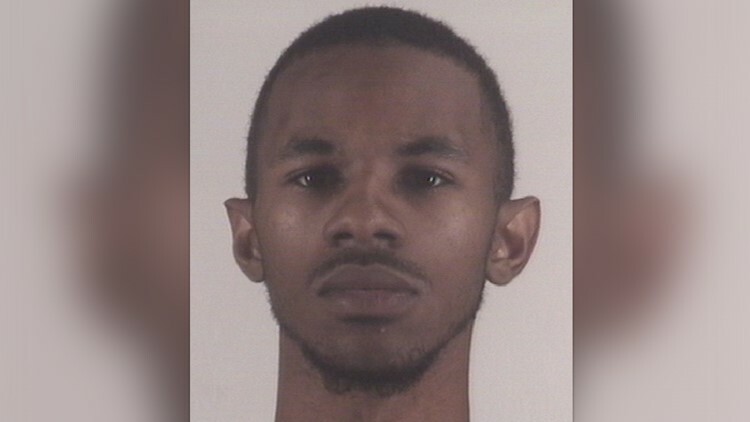 Mayfield was booked on a slew of charges, including 10 counts of aggravated robbery and two counts of attempted capital murder, according to online jail records. Mayfield's bond was set at $25,000 for each of the robbery charges and $300,000 for the attempted capital murder charges. Huff was also booked on 10 counts of aggravated robbery and two counts of attempted capital murder, according to jail records. Bond amounts for the charges were not yet listed Saturday. A witness told WFAA that the robbery suspects stormed the bar with weapons drawn at about midnight and ordered everyone to get on the floor. The robbers took wallets and cellphones from people inside the bar and quickly fled, the witness said. According to Fitzgerald, the suspects were wanted in numerous armed robberies in which three people had been shot. Fitzgerald said the suspects are believed to be involved in as many as 17 robberies of primarily Latino bars in and near the Fort Worth area. Hull started on the force in 1999 and eventually left in 2009 to pursue another field. Chief Fitzgerald said Hull loved police work so much, he eventually returned to the department in 2011 marking a total of 17 years of service. Hundreds of officers gathered at JPS in support of officer Hull and his family. City leaders were asking for prayers from the community. Hull had a wife and two daughters. The Fort Worth Brotherhood for the Fallen chapter is accepting donations for Hull's family here.